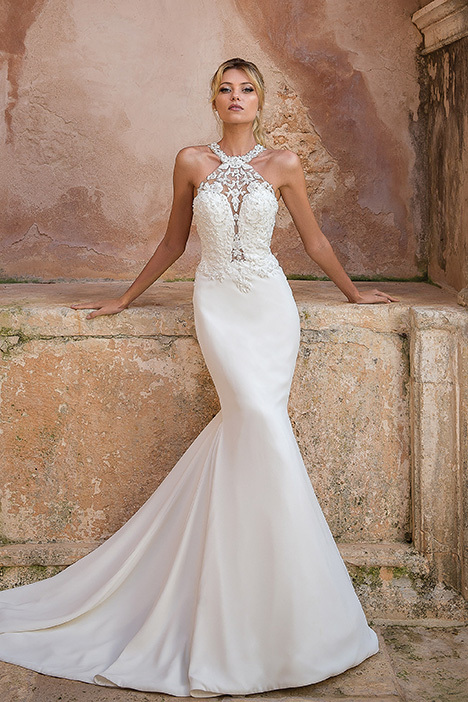 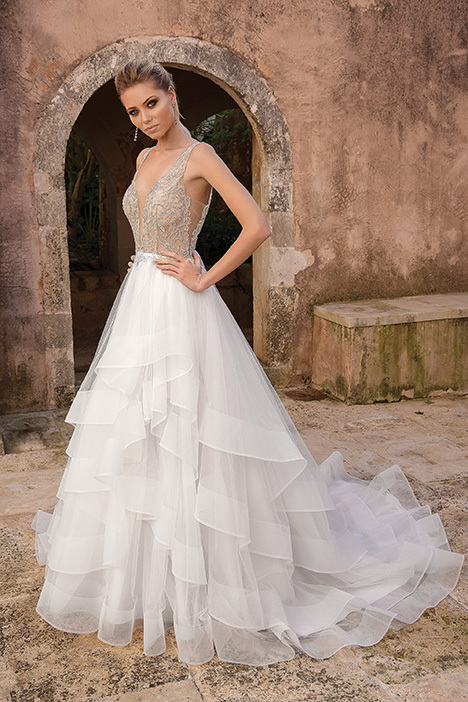 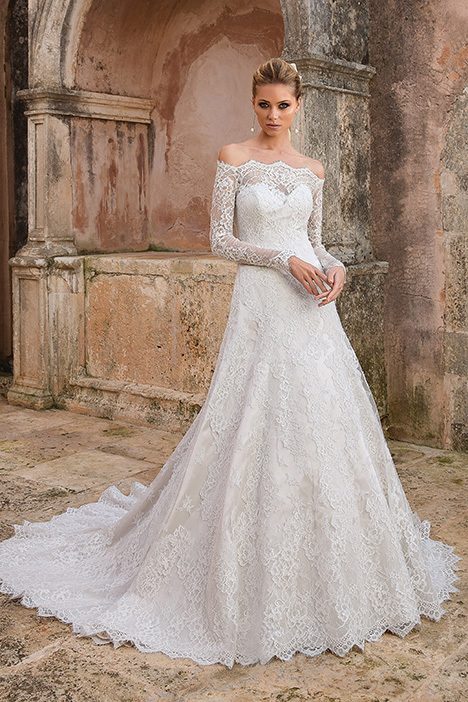 "Inspired by the intersection fashion trends and the needs of real brides, Justin Alexander designs the perfect wedding day look with stunning silhouettes, adorned necklines and high attention to detail. 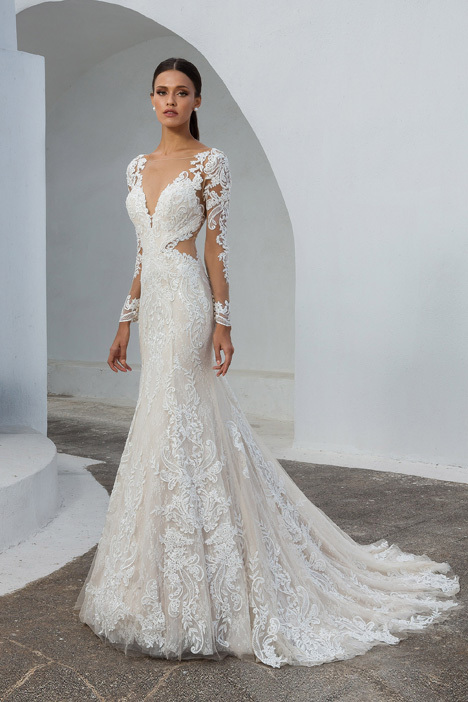 Each brand caters to a different bride through fabrication, design, styling and price point. 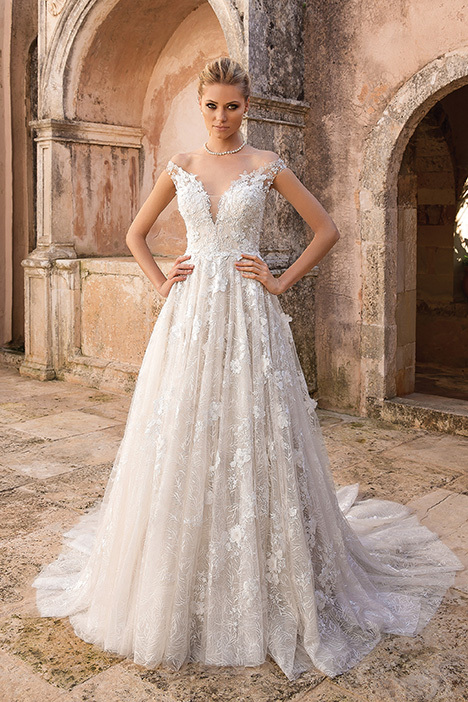 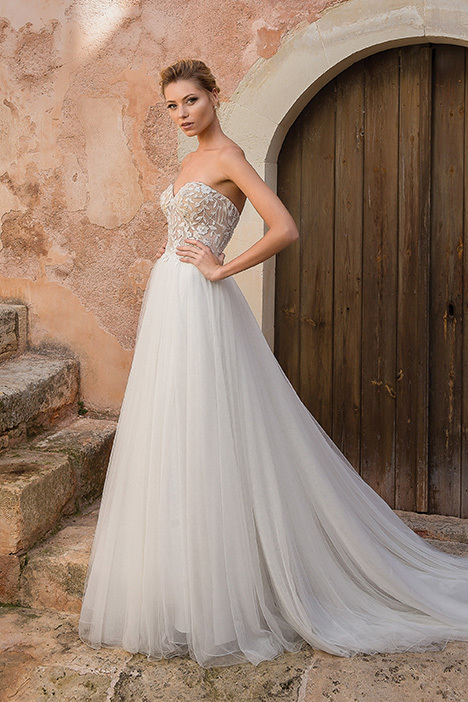 With exceptional quality and elegant styling, Justin Alexander’s designs have gained recognition and have been worn by brides across the globe, allowing the company to become one of America’s and Europe’s most influential producers of wedding fashions."